Itahari - A pillion rider was killed in a road accident here on Saturday night. The deceased has been identified as 11-year-old Rupak Chhetri of Panchthar district. 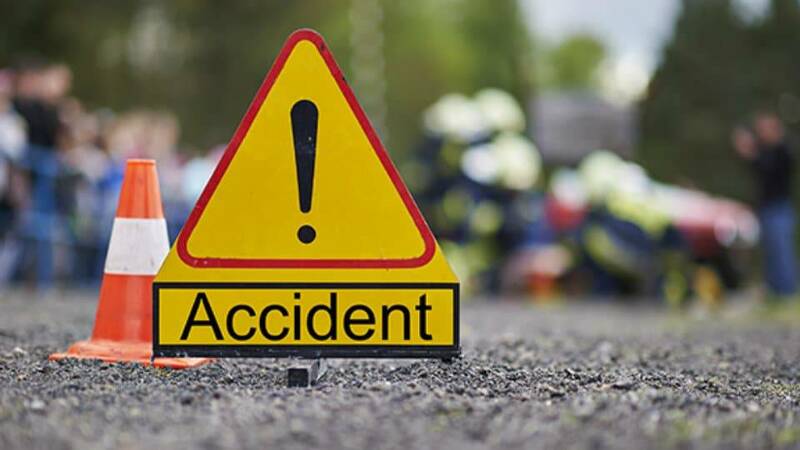 The accident took place when a bus (Ko 1 Kha 3988) heading towards Itahari from Dharan hit the motorcycle (Ko 8 Pa 7425) travelling in same direction. According to Area Police Office, Dharan, Chhetri died on the same night while receiving treatment at Dharan-based BP Koirala Institute of Health Sciences. However, the motorcyclist escaped with minor injuries in the accident. Police have arrested the bus driver and impounded the bus.